In this Library of America volume, the best-selling novelist Peter Straub brings together the very best of H. P. Lovecraft's fiction in a treasury guaranteed to bring fright and delight both to longtime fans and to readers new to his work. Early stories such as "The Outsider," "The Music of Erich Zann," "Herbert West–Reanimator," and "The Lurking Fear" demonstrate Lovecraft's uncanny ability to blur the distinction between reality and nightmare, sanity and madness, the human and non-human. "The Horror at Red Hook" and "He" reveal the fascination and revulsion Lovecraft felt for New York City; "Pickman's Model" uncovers the frightening secret behind an artist's work; "The Rats in the Walls" is a terrifying descent into atavistic horror; and "The Colour Out of Space" explores the eerie impact of a meteorite on a remote Massachusetts valley. 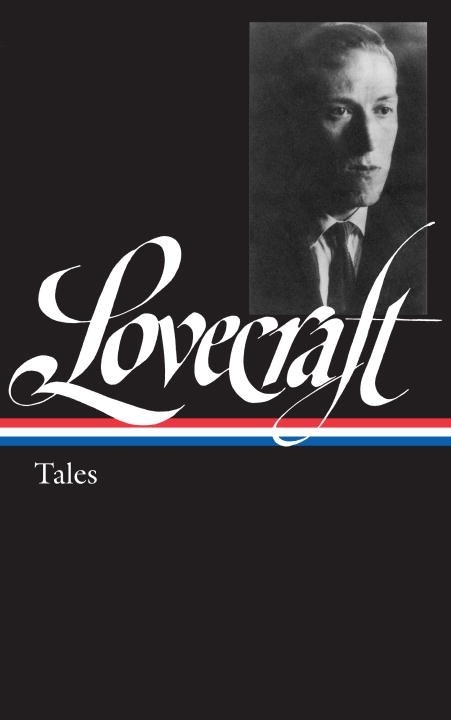 In such later works as "The Call of Cthulhu," "The Whisperer in Darkness," "At the Mountains of Madness," "The Shadow Over Innsmouth," and "The Shadow Out of Time," Lovecraft developed his own nightmarish mythology in which encounters with ancient, pitiless extraterrestrial intelligences wreak havoc on hapless humans who only gradually begin to glimpse "terrifying vistas of reality, and our frightful position therein." Moving from old New England towns haunted by occult pasts to Antarctic wastes that disclose appalling secrets, Lovecraft's tales continue to exert a dread fascination. Love H.P. Lovecraft? Subscribe to Read More to find out about similar books.